"The Nile Swim Club, the nation's first and only African-American-owned private swim club today announced that James O. Ellis III, nationally renowned swimming instructor and inspiration for the 2007 movie Pride, which starred actor Terrence Howard, will deliver the keynote address at its 50th Anniversary Gala on October 10, 2008. 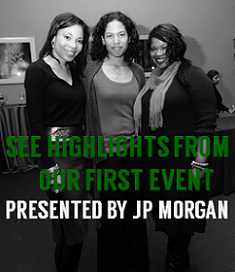 The event will be held at The Oaks Ballroom, 511 Oaks Lane, Glenolden, PA., at 6:30 pm. Commenting on the Nile's 50th Anniversary, the organization's president, Thomas M. Gary, said, "It's about pride, history and core family values. Those are the only reasons this club has survived ... because of the people who want to see it prosper and grow and who, themselves, want to prosper and grow through its presence in the community." The Nile Swim Club, based in the Philadelphia suburban borough of Yeadon, Pennsylvania, got its start in 1958 when African-American residents banded together to incorporate the swim club, acquire two acres of land and open the swimming pool in 1959, after being denied admission and membership to the racially exclusive, but now defunct, Yeadon Swim Club. Today, the club owns a 4.5 acre parcel of land and claims a membership of 210 families. 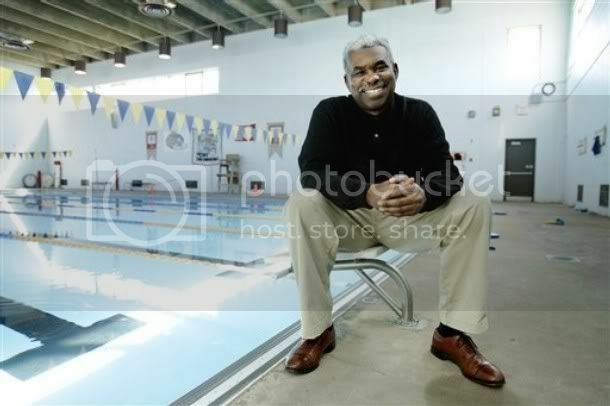 Ellis, a 37-year veteran swimming instructor and founder of the Philadelphia Department of Recreation Swim Club, is credited with training and developing more than 10 U.S. National Swim Team members." The swim club is currently undergoing a $ 5 million capital expansion project that will include among other amenities, the construction of three heated pools, an 18-hole miniature golf course, a 150-seat banquet facility, a fitness center, and basketball and tennis courts. 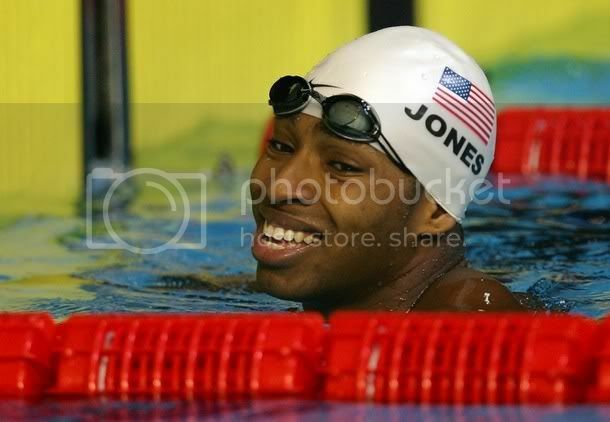 Fresh off his victory from the U.S. Summer Olympics, freestyle swimming star Cullen Jones has announced his Diversity Tour, an effort to increase swimming among minority youth. The website states that the goal of the tour is to "better serve participants on issues such as learning to swim, drowning prevention, swim team access, swimming as an alternate choice for athletic activities and excellence, health benefits of swimming, social environments that will foster friendships for a lifetime in swimming, increase self esteem and many other topics that are of the utmost importance to the Tour's founder, Cullen Jones." Visit the tour website for more information and inquire how you can bring the tour to your community here. 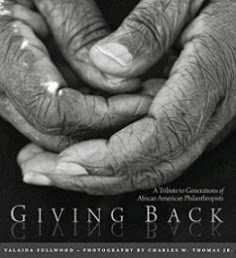 Also, don't forget to vote for BlackGivesBack as 'Most Original Blog' at BlackTVOnline here!